What is the Paradigm Shift all about, and what is the 5th Dimension? What is the New Earth and how has it affected the rhythm of the planet? How does your physical body change in this New Energy? What is happening to the chakras? What are the New Human capacities that are emerging during this time of transition? Why are the New Children so different? 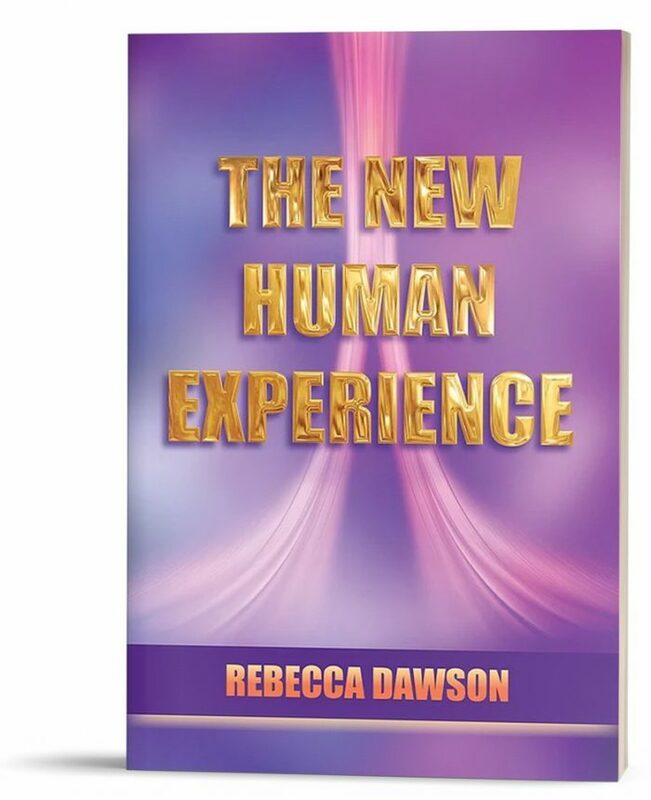 All of these questions and more are discussed and answered in this breakthrough work about the changes that humanity is experiencing as it transitions to a New Paradigm of awareness. Clear explanations, practical applications and revolutionary new concepts invite you to shift your view of the world, as you are guided through the changes that are happening with your physical body, your emotional experiences and your external reality. Get clear about what is happening and why, and get ready to rediscover your Self in the New Paradigm! Available in paperback via Amazon.